Becoming a parent for the first time is incredibly hard – you’re thrown head-first into the deep-end of parenthood. How exactly do you care for your new little bundle of joy? 1. How can you tell if you’re baby is hungry? 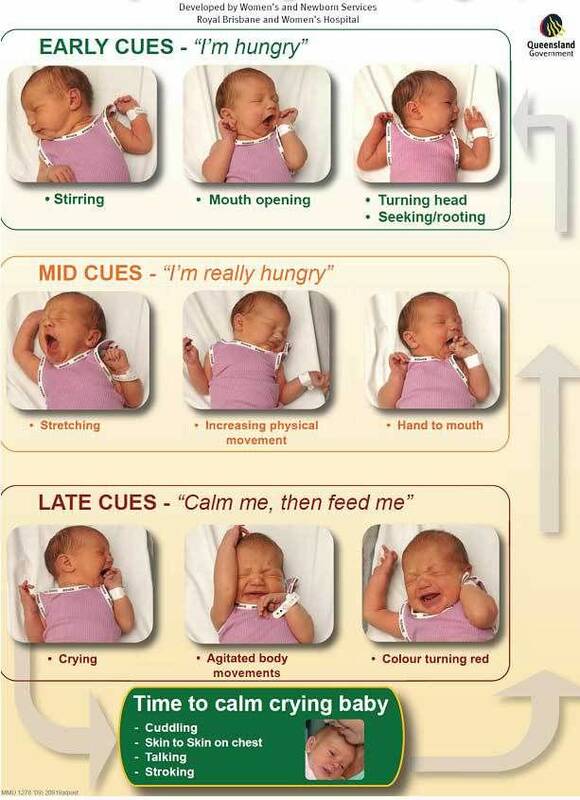 For new parents deciphering if your baby is hungry or not can be very tricky. Which is why this useful flowchart is a must. It advises you as to exactly how to tell if your baby is hungry and how to calm them down if they get to hangry (hungry + angry = hangry). 2. 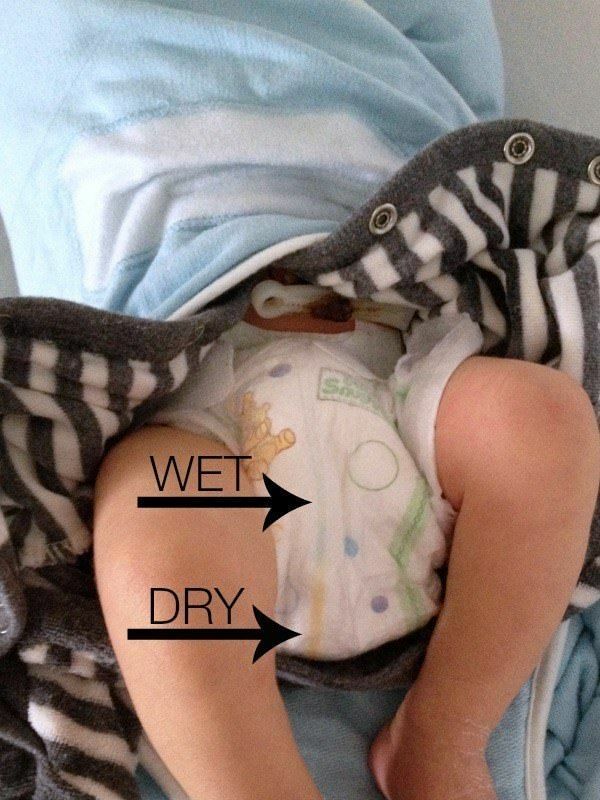 You don’t need to open your baby’s nappy to tell if it’s dirty. Most nappies have a little yellow line down the front. When that line disappears it’s time to change that nappy. Of course, the stinky nappy smell can also be a give away. 3. Forever trying to find a clean bib? It’s hard to deal with the sheer amount of laundry you’ll face as new parents. In particular trying to find a clean bib can be a nightmare. 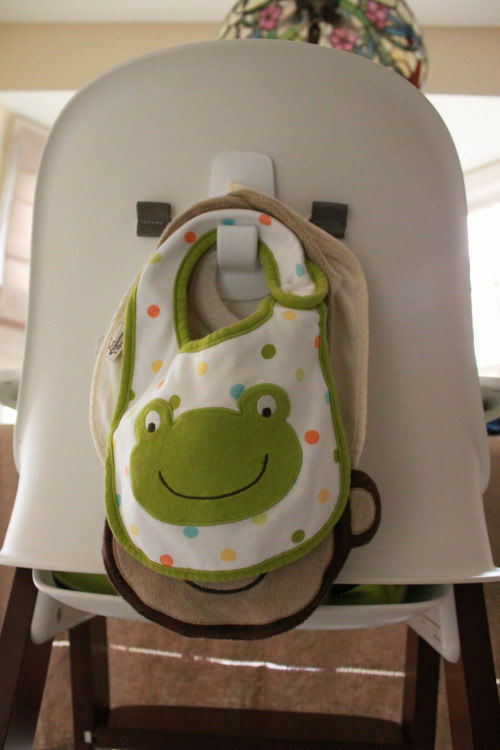 Instead put a stick on hook on the back of you baby’s high chair and you’ll never be missing a bib again. 4. Going outside? Put a fitted sheet over the crib. It can be hard for new parents being cooped up in the house – especially on a lovely day. On the other hand the thought of getting together all the equipment you’ll need for a quick trip to the park can be exhausting. 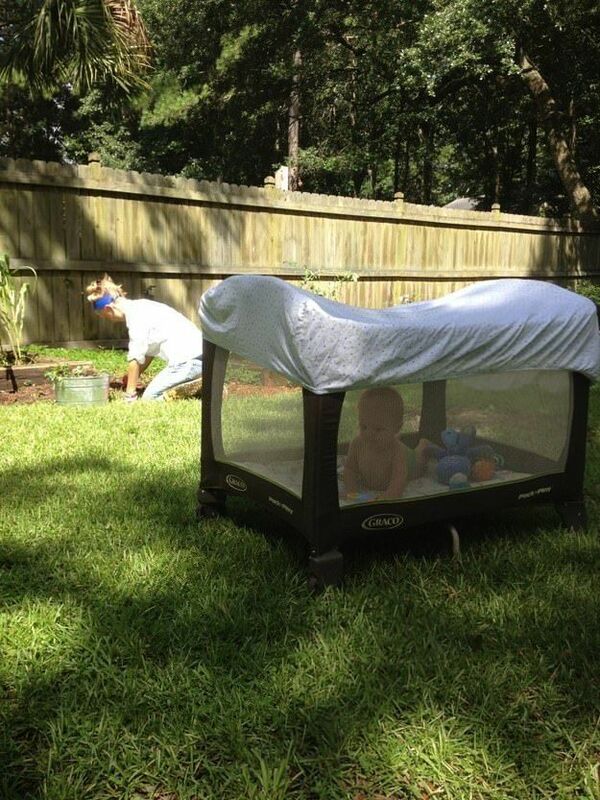 Take your baby into the garden in their crib. Just put a fitted sheet over the top to keep off the sun and bugs. 5. 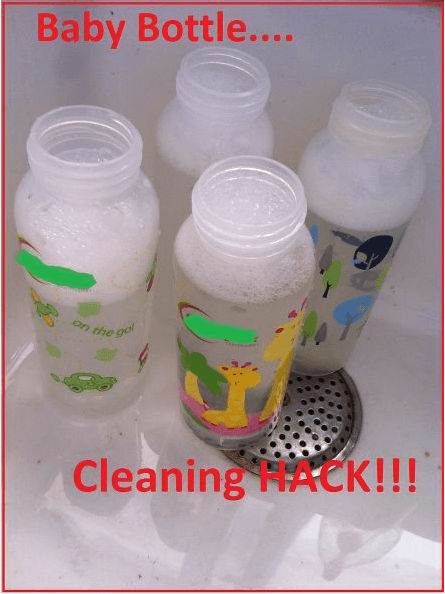 Clean your bottles using this amazing recipe. Just soak them with backing soda, soap and hot water. Sound simple doesn’t it? That’s because it is! 6. 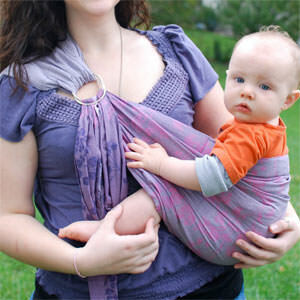 Keep your baby entertained by attaching toys to your sling. It can be hard to keep you baby entertained and try and do the food shopping. Attaching clip toys to your sling is a good way to keep baby busy while you try to speed round Tesco. 7. Hate the feeling of nappy cream? 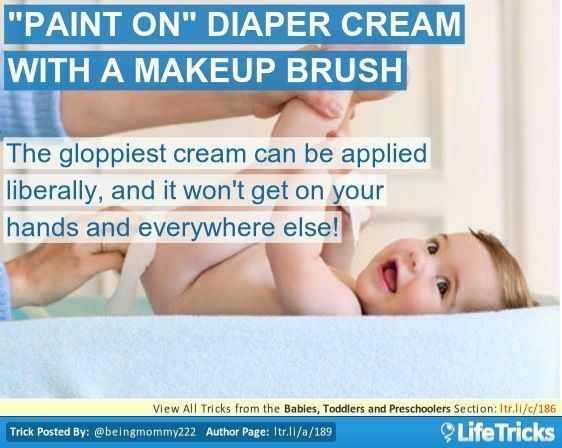 Use a make-up brush or shaving cream brush to put on the cream instead of getting your hands covered in the stuff. 8. Use a tissue to get your baby off to sleep. Listen up new parents! Gently stroking a tissue over your baby’s face is said to send them off to sleep in less than a minute. 9. Save water and time by using a Baby Dam. Generally new parents are shown to bathe their babies in the sink, but that might not be the easiest for everyone. A Baby Dam will let you use your bath tub while still saving water and time. 10. Trouble relieving your baby’s gas? 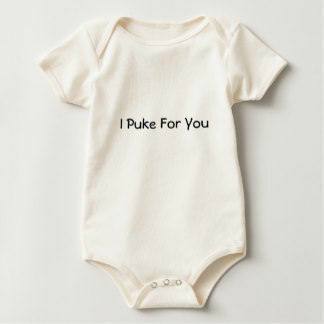 For new parents trying to get your gassy baby happy can be a right pain. Try gently moving your baby’s knees towards their chest. It should help! 11. ALWAYS pack a spare shirt or two. Man Supersizes His Dog and These Results Are So Incredibly Funny You’ll Want a Giant Dog! You have never seen a giant dog, have you? Warning: This video will make you cry! 9 Of The Biggest Movie Flops In Hollywood History – #4 Was Super Bore! There’s always the odd one that doesn’t do that well and ends up making a loss. let's see which were the biggest flops of them all! Dad always wanted light up shoes, but when he got them and how he reacted is just priceless!